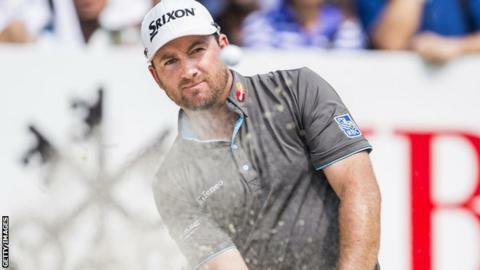 Graeme McDowell posted a final round of two-under-par 68 on Sunday to finish 11 shots behind winner Justin Rose at the Hong Kong Open. McDowell, who had recorded earlier rounds of 66, 69 and 71, ended the tournament in a tie for 24th position on six under par. The Portrush man began his round with 10 consecutive pars, and followed that with three birdies and a bogey at 18. Rose won the tournament by one shot from Dane Lucas Bjerragaard.